Full Costing is provided - but you can leave it disabled if you don't require it. Costing is an optional feature that allows you to track and report payroll costs in various categories called Cost Centres or Chart of Account Codes. The Costing features also allows the transfer of journals to an Accounting program, providing an electronic interface to your financial system. 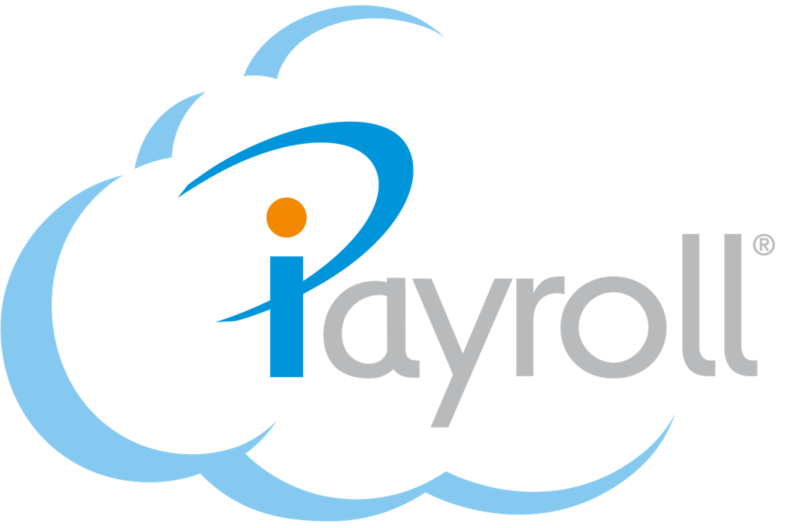 Review your Chart of Accounts codes required for payroll costs, and enter the relevant codes. Enter the full account code, as you wish to transfer to your financials application. To add a new Cost Centre, first go to "Setup" then to "Costing/GL", and select "Enable Costing". Add costing codes for the payroll costs to be debited from or credited to, go to "Setup" then to "Costing/GL" to select "Enable Costing". Select the “+Add” button to add a new Cost Centre. For each person, go to their “Personal Details” under the "People" menu and set their default “Home Cost Centre”. When you add transactions that default to the home cost centre, the system will automatically cost to this cost centre. When you are processing a payroll, review the costing reports, specifically the “General Ledger Postings” report to check monies are being debited from and credited to the correct Cost Centres. Go to "Setup" then "Pay Elements", to enter the appropriate default Cost Centre if need be. If no default is set, as above these will automatically default to a persons home cost centre, or the default clearing account. Optionally you can template a cost centre to split the costs to part of the home cost centre, the rest is fixed. E.g. Each time you pay a person a bonus, you would like to cost these payments to a different account code but also split down to the area they work in. On the Bonus Payment Elements (as shown below), set the “Default Cost Centre” to “Template” with the fixed Account Code, and question marks where you would like the system to look to the persons “Home Cost Centre”. In my example above, each time I pay a bonus to someone, the system will cost the transaction to the person's area they report to (100 = Wellington, 200 = Auckland etc).